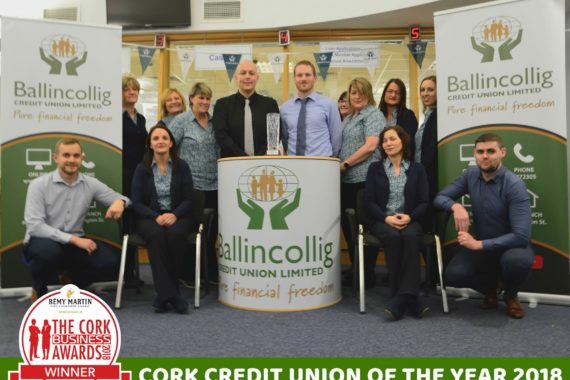 cuOnline+ - Ballincollig Credit Union Ltd.
We are delighted to announce cuOnline+, our New & Improved Online Facility for BCU members. 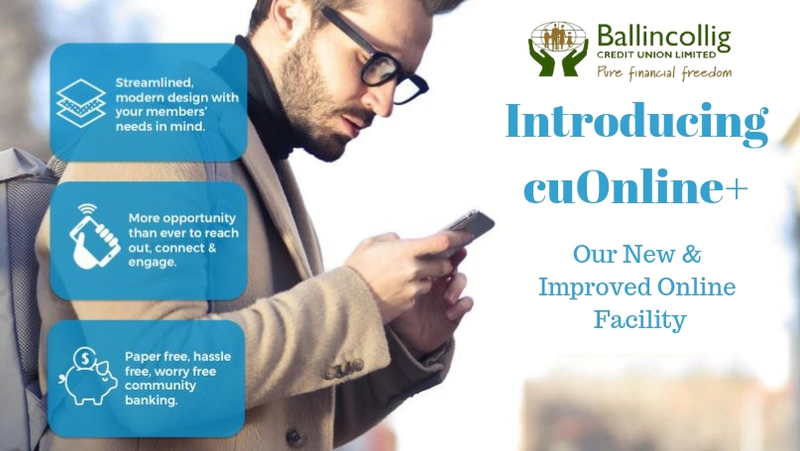 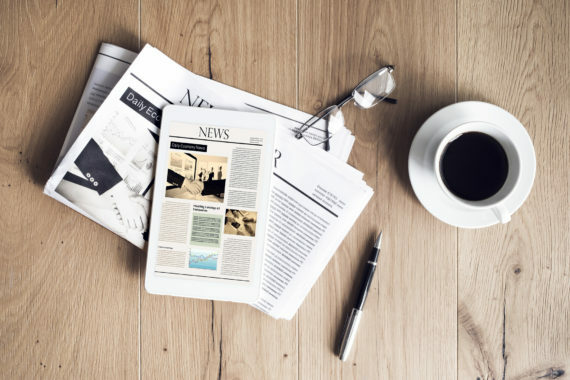 cuOnline+ is a complete overhaul to the user experience in terms of the look, feel and usability of our online banking platform, along with secure document exchange and electronic document signing (coming soon). 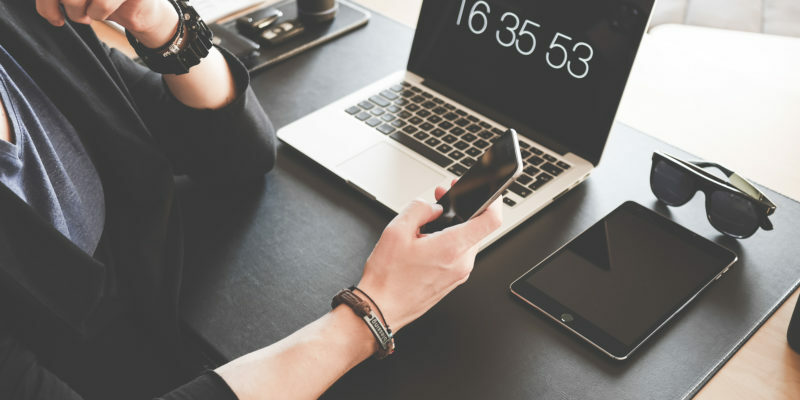 Improvements to user serviceable credentials management (resolving forgotten username/PIN/Password) will also enhance the user experience.